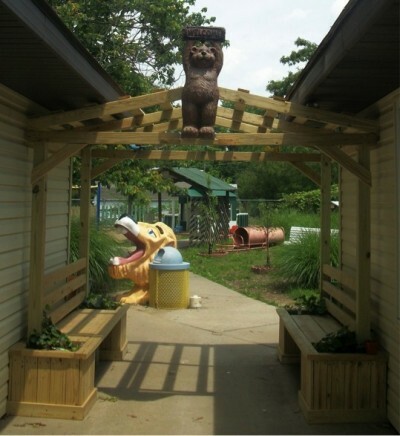 The playground at Yellow Brick Road Learning Adventures originally consisted of a large jungle gym, sandbox, dramatic play area, slide, trike path, and garden with a large open area in the middle of the playground that had no specific purpose. With Nature Explore program materials in hand, and family and teacher input, modifications and additions have transformed this beautiful outdoor space. The trike path was expanded to encircle the entire playground and trike garages were added. The Music Area was embellished and additional spaces, such as a Movement Area, Messy Materials, Building, Gathering, and Nature Art Areas were included. The existing garden was enhanced by adding a Storybook Garden Area and an Observation Area. On Arbor Day of this year, a five tree orchard was planted. 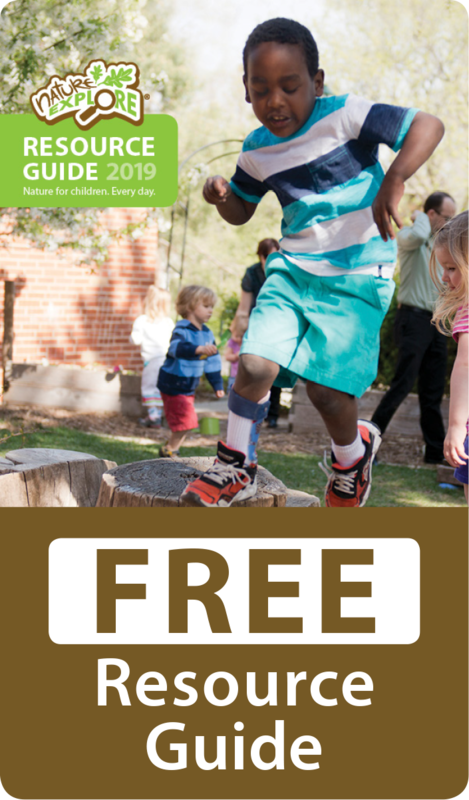 The large garden area now includes a Pizza Garden, Kitchen Garden, and Butterfly Garden and is the home of a compost bin used for fertilization and teaching children about good garden practices. A large root-view-planter was placed in the Observation Area to show children exactly how plants grow “underground”. 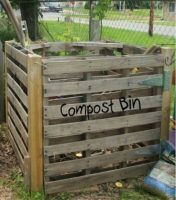 Several tall grasses, hostas small flower gardens, a Sunflower House, and planters with flowers have been placed around the playground. 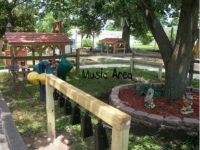 The dramatic play area was enhanced by adding a fenced yard around the Granny’s House and including lawn chairs, a picnic table, and a BBQ grill. Staff continually plan together on how to enhance or improve the playground. A Family Nature Club was started in April and a 12-month schedule of events has been set. For Arbor Day, an orchard was planted with many family members invited to assist. Three apple trees and two pear trees were planted. In May, families were given a handout on the importance of allowing children to play and dig in dirt which corresponded with the completion of the new dirt digging area. June will be a celebration of International Mud Day. Water will be added to the dirt digging area on the older children’s playground and there will be mud in a wading pool for the younger children. 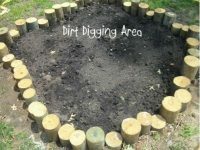 Materials will also be available for the children to make mud pies. Yellow Brick Road Learning Adventures is already excited about the next phase of additions, which will include a slide-hill with tunnel and climbing wall, a low-to-the-ground tree fort, fairy garden and raised flower beds.